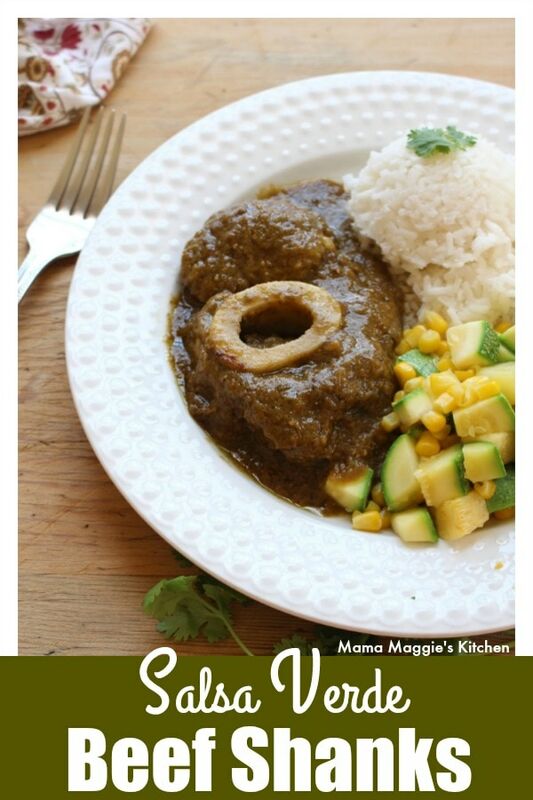 Chamorro en Salsa Verde (Beef Hind Shanks in Mexican Green Salsa) is a yummy and savory Mexican recipe. Serve with rice and veggies. 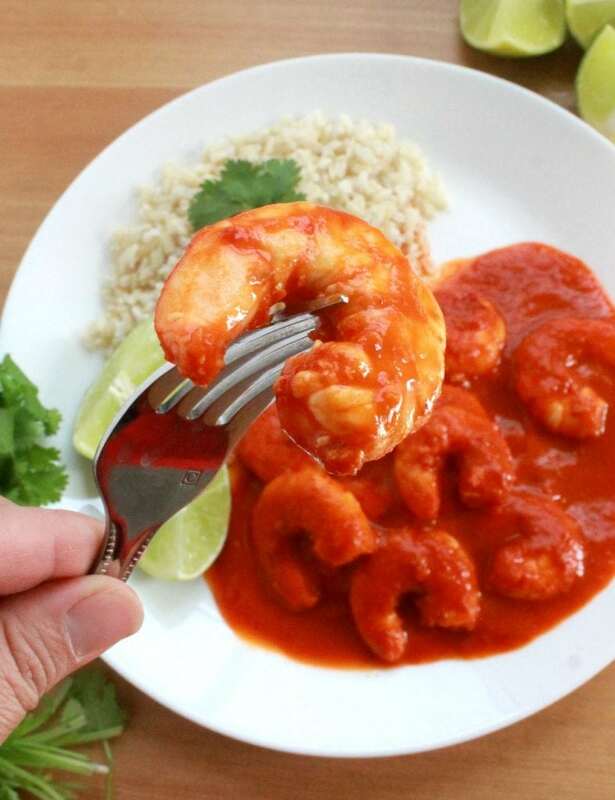 Follow along the step-by-step photos and see the VIDEO to make this delicious dish. Disclosure: This post was sponsored by Rumba Meats. As always, all opinions are mine and mine alone. 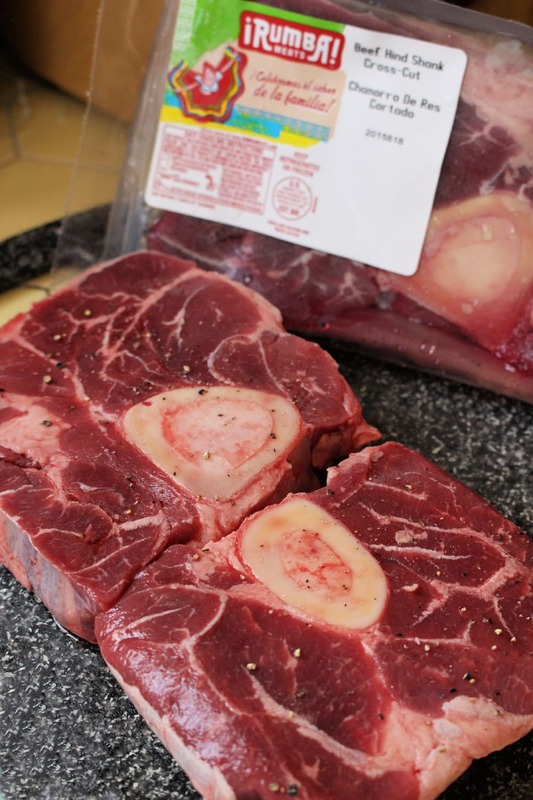 One of my favorite cuts of meat is Beef Hind Shanks. That creamy and rich center is something to drool for. Bone marrow is full of heart healthy fats. 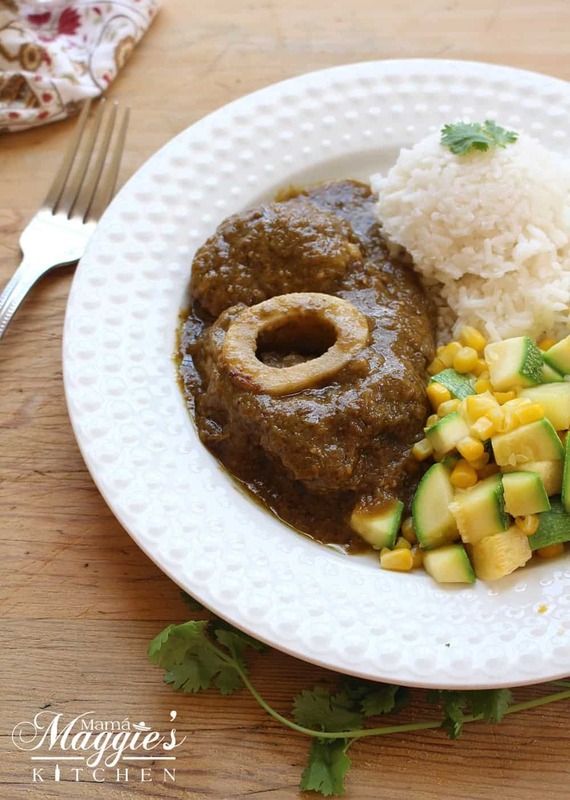 Add a savory sauce like Salsa Verde, and you have a winner for dinner. 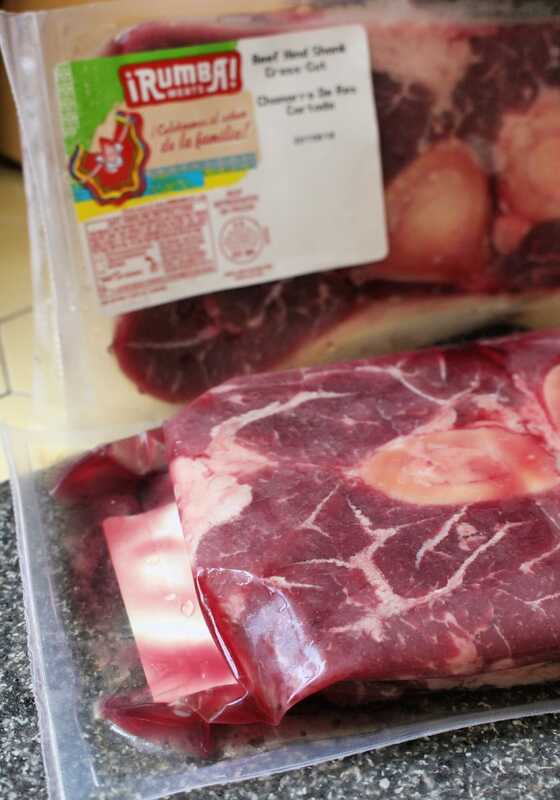 These Rumba Meats Beef Hind Shanks arrived by mail. That’s right! You order on Amazon and get them delivered nice and cold. 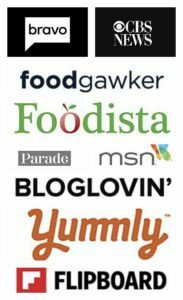 Valid starting 10/1/2018 and will expire 10/7/2018. Do you see these Rumba Meats Beef Hind Shanks? They are vacuum-sealed which helps lock in the freshness. No freezer burn and yucky flavor here. Tastes like you got it fresh from the butcher … without having to stand in line and take a number. That center though… YUM! 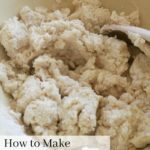 Once it’s cooked, the center becomes soft and is one of the most delicious things you’ll ever taste. It’s fatty and creamy. 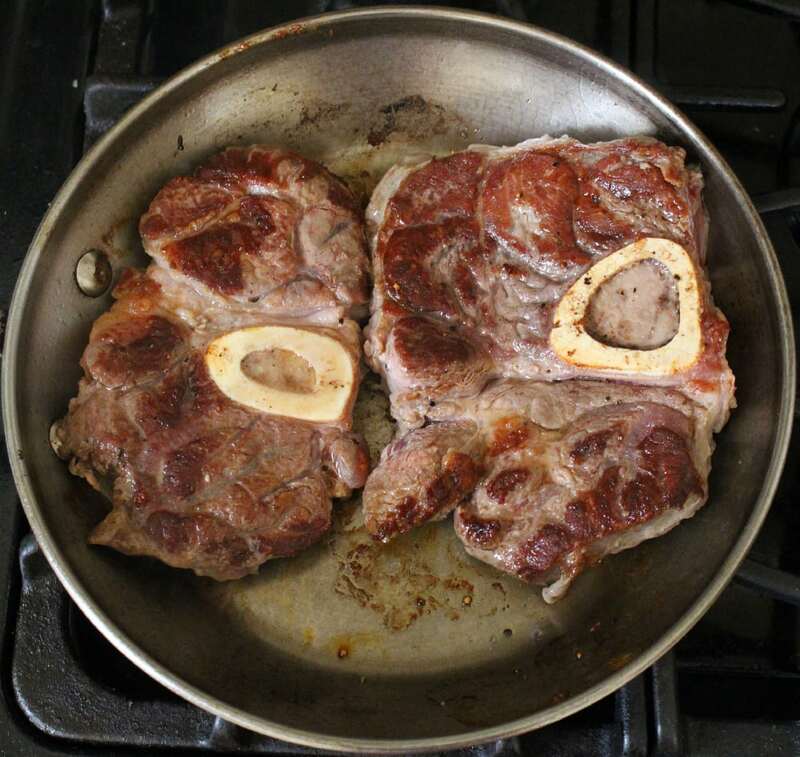 Add salt and pepper to the beef shanks and set them aside. 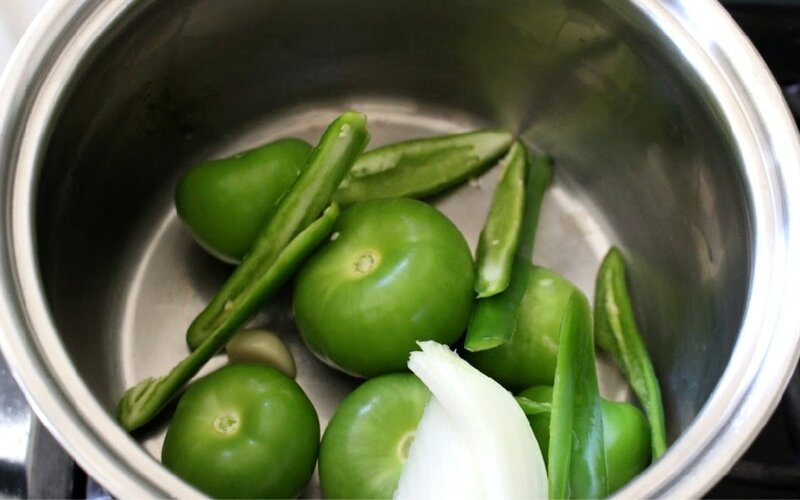 To make the salsa verde, start by removing the husks from the tomatillos. 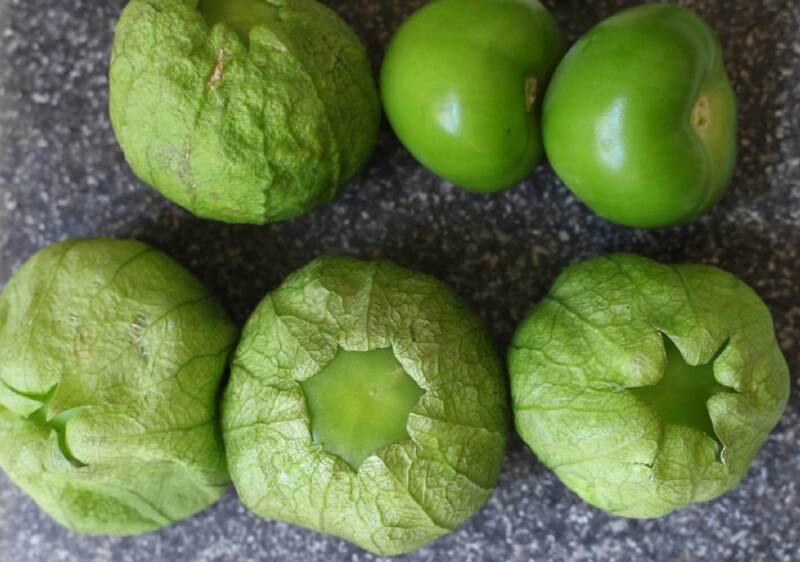 How to tell if tomatillos are ready is if they are coming out of the husk. If the husk is on tight, then it’s not ready. Wash them and put in a pot along with serrano peppers, onion, and garlic. Who says it’s not easy being green? 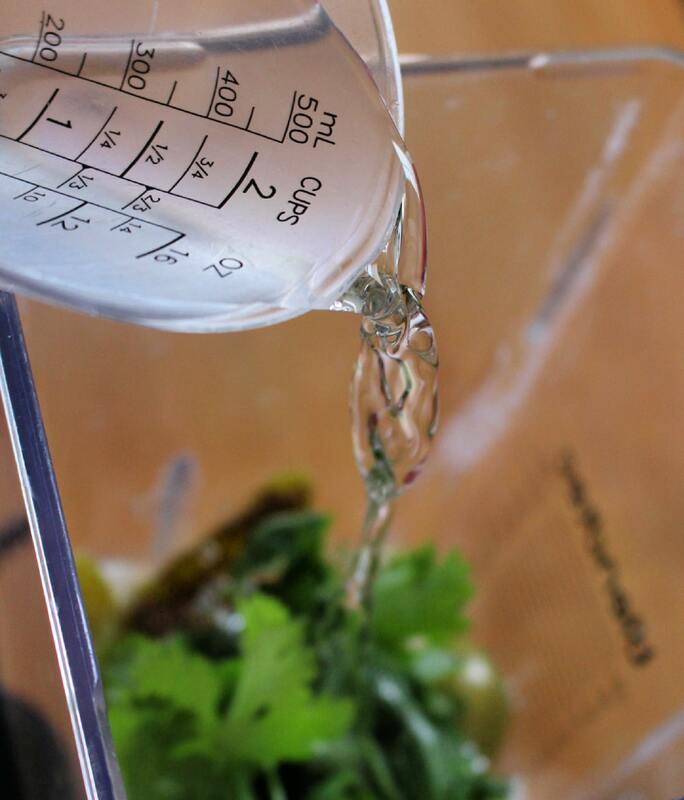 Add enough water to cover the ingredients. About 2 cups to make them swim. No life guard required. Bring to a boil and cook for 5 minutes. 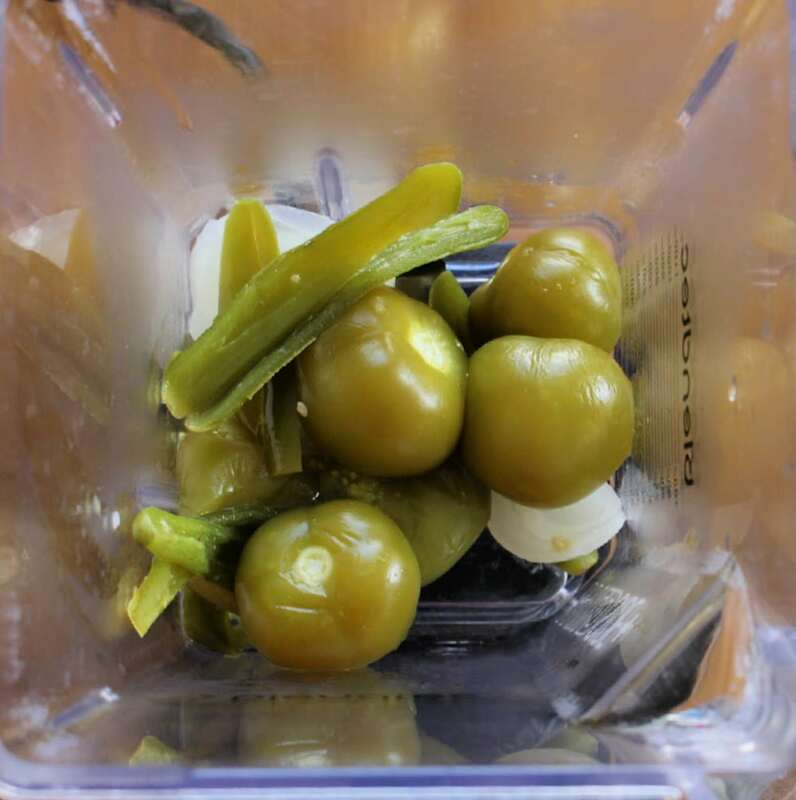 Put all the cooked tomatillos, serrano peppers, onion, and garlic in a blender. 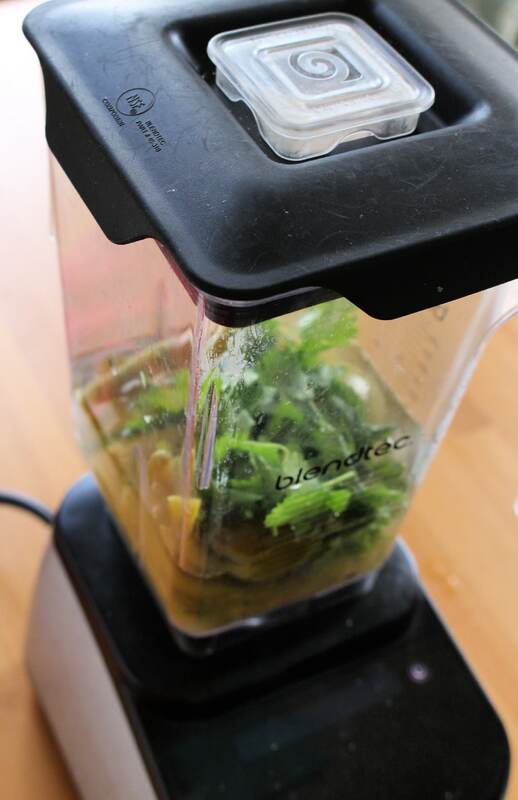 I love my blender. It’s my friend in the kitchen. lol. Add salt, ground cumin, and water to the blender. You might think it’s not enough water, but remember that the tomatillos are bursting with liquid inside. Blend until smooth. Set aside until ready to use. Make extra sauce. So you’re never at a loss for snacking purposes. Bring on those chips! 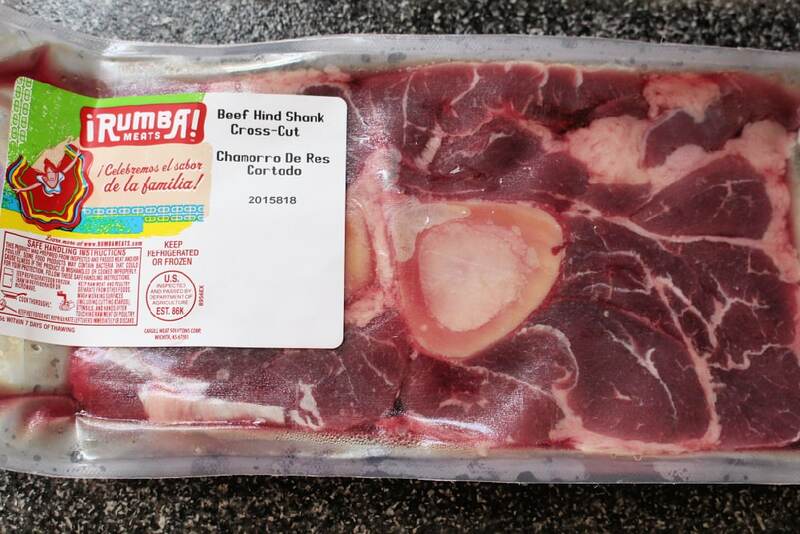 I buy one Rumba Meats Beef Hind Shank for every family member. In this case, it was just me and the Hubs. Salt and pepper the meat. Get the oil screaming hot and sear the meat on one side. Add salt and pepper to the side that’s up. 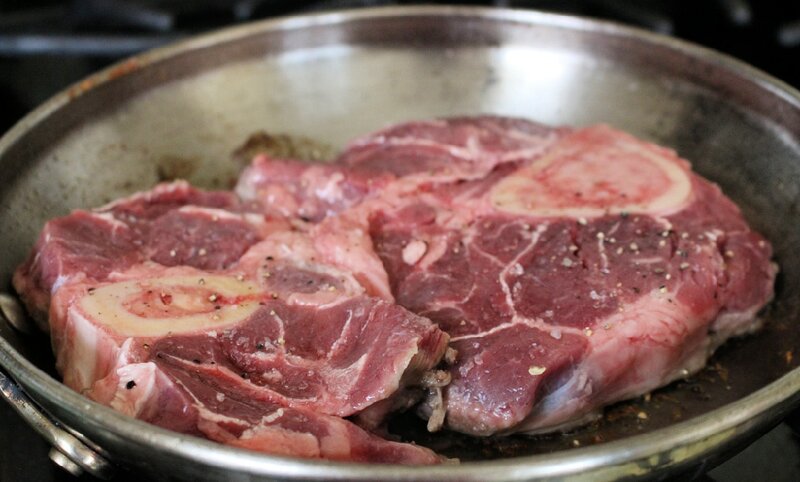 Sear the meat for 4-5 minutes before turning. You should see the center starting to get loose. After 4-5 minutes, pour the salsa verde into the pan. Do this carefully and slowly. It will splatter. 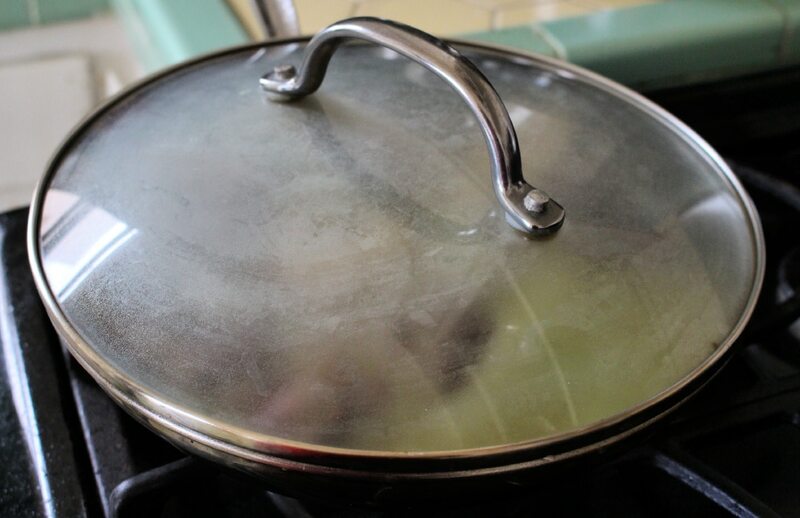 If you want a clean stove, it really will matter. Put a lid on it and cook for 20 minutes. The smell of the Chamorro en Salsa Verde cooking is amazing! It’ll flip your lid. Hahaha! 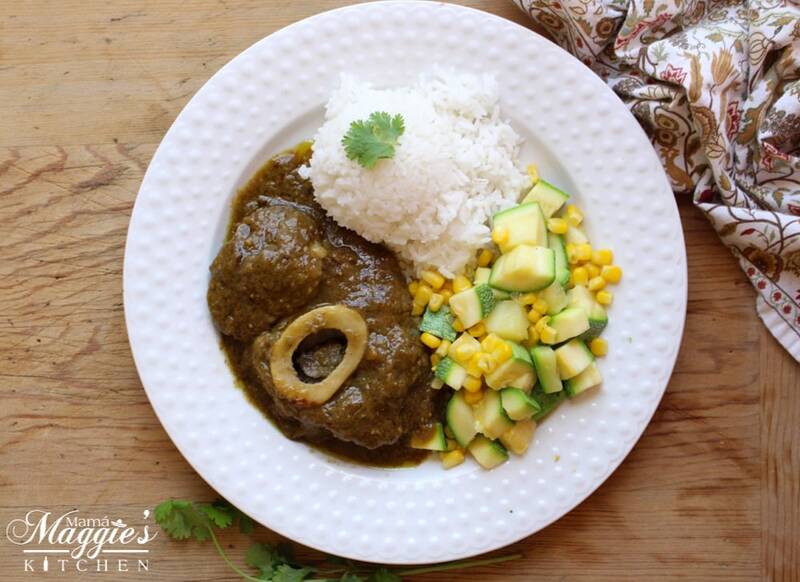 Serve the Chamorro en Salsa Verde with rice and vegetables. 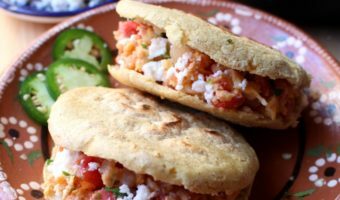 This dinner is guaranteed to please the pickiest palates. Hope you enjoy! 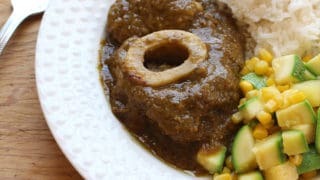 Chamorro en Salsa Verde (Beef Hind Shanks in Mexican Green Salsa) is a yummy and savory Mexican recipe. 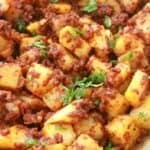 Serve with rice and veggies. 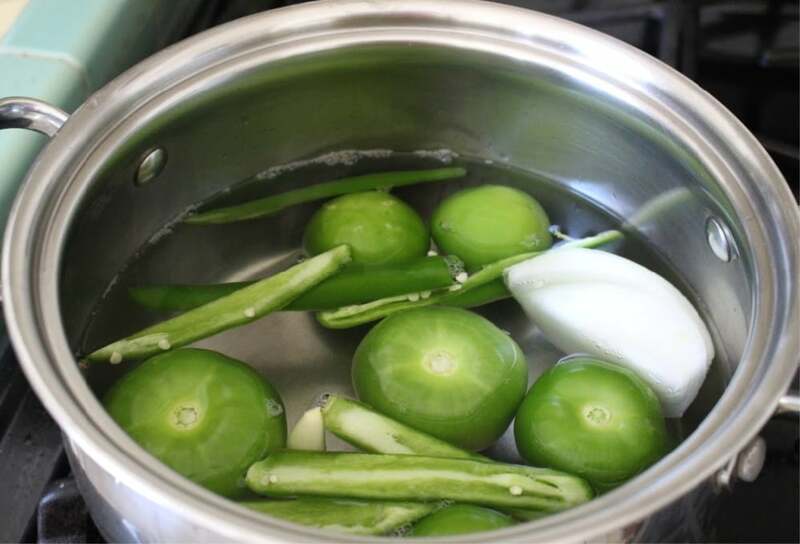 In a large stock pot, add tomatillos, onion, serrano chiles, garlic, and enough water to cover everything. 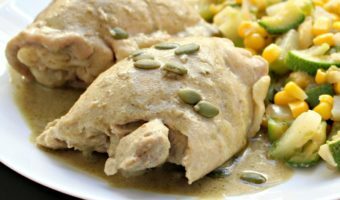 Add the cooked tomatillos, onion, chiles, garlic, cumin, and 1 teaspoon salt to a blender. Season the Rumba Meats beef hind shanks with salt and pepper on both sides. 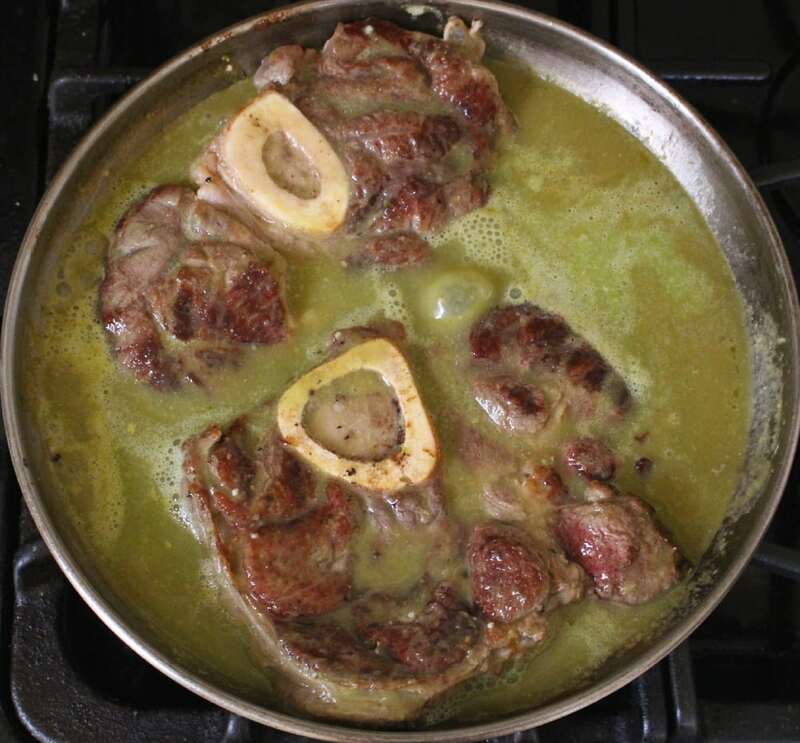 Add the beef hind shanks to the pan. Sear the meat for 5 minutes. Add the salsa verde slowly. Cover the skillet and cook for 20 minutes. The salsa verde will splatter when added to the skillet. Stand back! Omg can we say yum?!?! 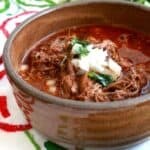 I just love finding new beef recipes. Must give this a try. Yum! This looks awesome and pretty easy to make! I like how informative you are and I love your sense of humor! Great post! That’s not a cut of beef that I use often, but this looks so delicious that I want to try it. 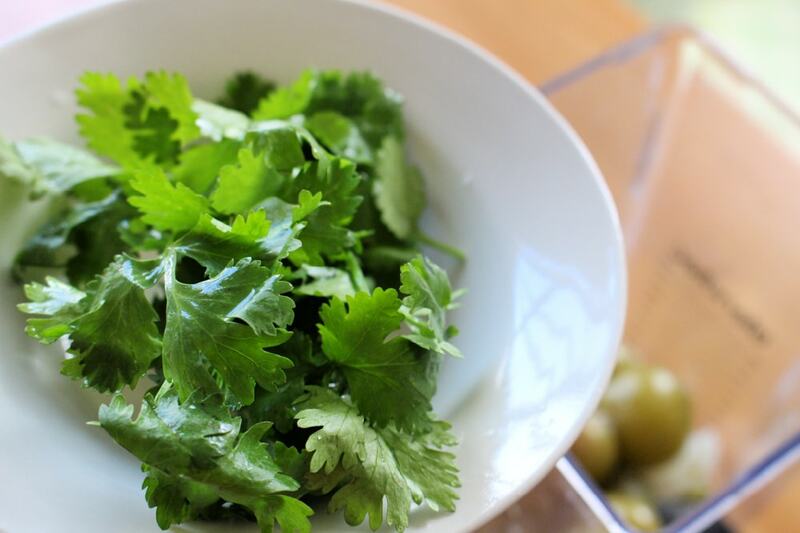 We love salsa verde, so it is a no brainer! This looks like a delicious meal. I would love to try making this someday. I just love Mexican food! I often go to the Mexican restaurant in my city whenever I want to eat something spice! Your stuff made we wanting to return today!